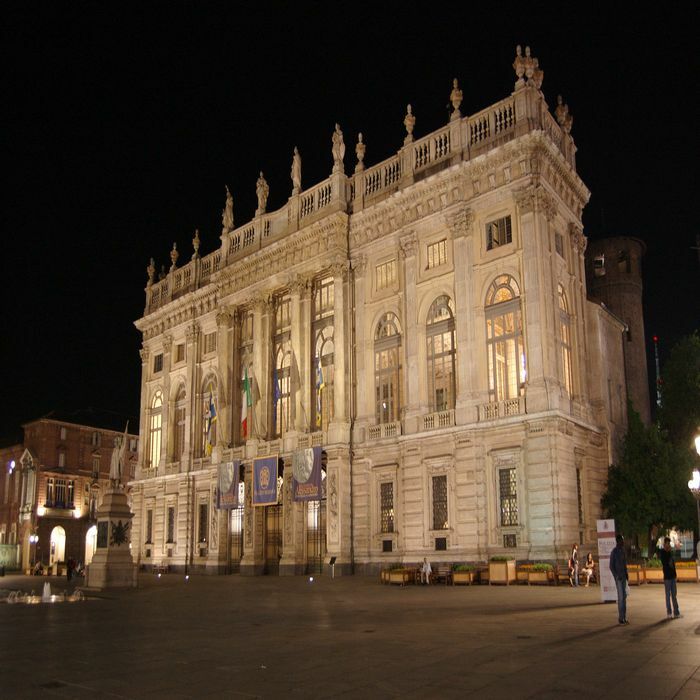 Piazza Castello is Turin’s main square. 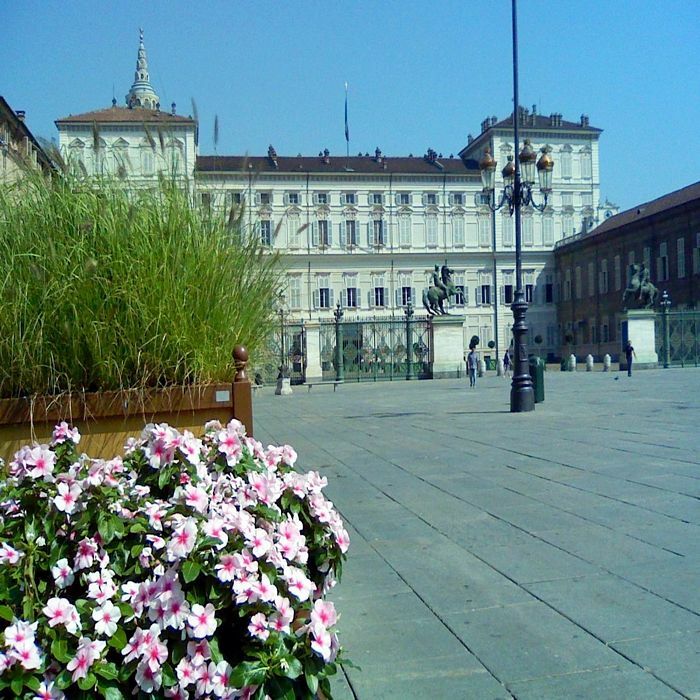 Positioned right in the center of the city the plaza is enclosed by some of the most important buildings of Turin: Palazzo Madama and Palazzo Reale. The project to create a plaza here started at the end of the 16th century. 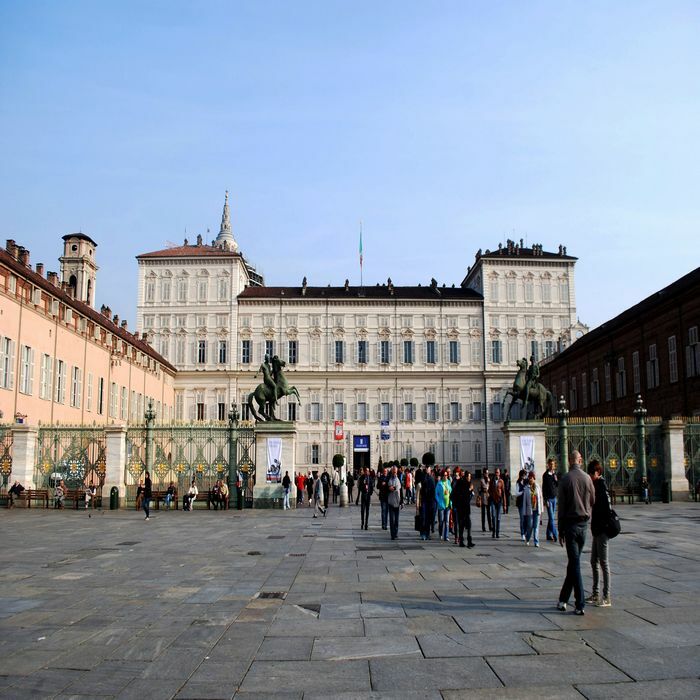 At the beginning Piazza Castello was divided in three sections; only during the Napoleonic dominion it became the square that we can admire today. 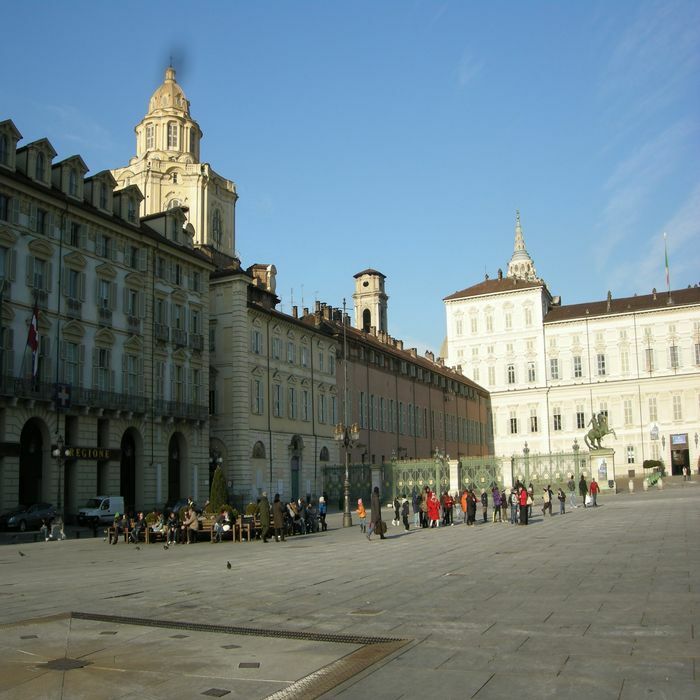 Piazza Castello was for centuries the center of Turin’s life, both political and social. When the King moved the political power from Turin to Florence first and then Rome the city lost its political importance. However the inhabitants of Turin kept using the plaza as center of the city’s social life. 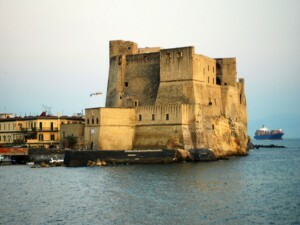 Many important events are still hosted in this unique Piazza. 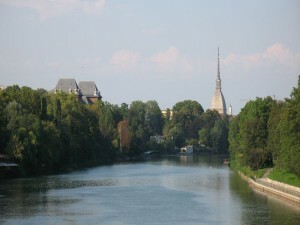 Categories: Sightseeing Tours of Turin and Venaria, Sightseeing Tours of Turin walking. 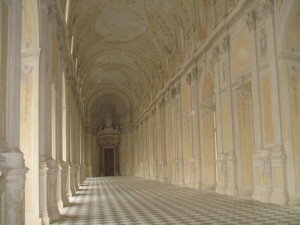 Tags: Arcades, Markets, Palazzo Madama, Royal Palace. 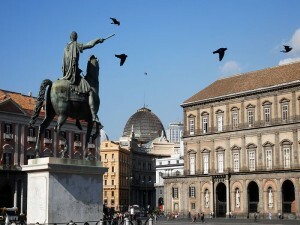 Three sides of Piazza Castello are covered by elegant arcades built in different period. These were erected in order to let the Turin’s populations enjoy a stroll around the center of the city also during the cold Turin’s winter. The arcade on the west side of the square hosted for years two important markets: one during the Carnival and the other one in May. At the beginning of the 20th century the plaza was crossed by streetcars and cars, while today it is mostly pedestrians. The change was made with the intention of recreate a space where both inhabitants and visitors can enjoy a relaxing walking while admiring the numerous Palazzi and Monuments of this stunning Piazza!